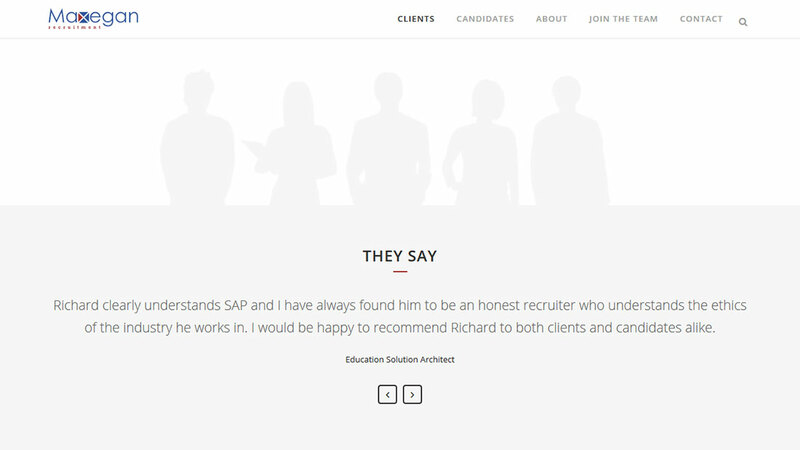 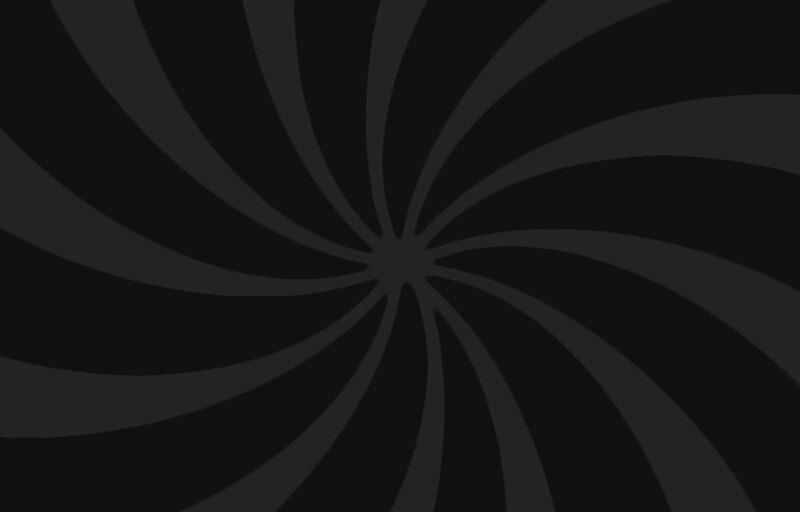 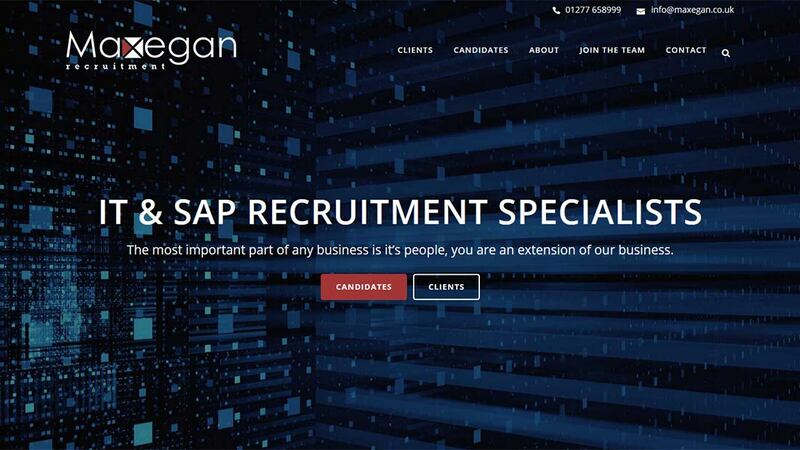 Maxegan are an IT & SAP recruitment agency based in Billericay Essex. 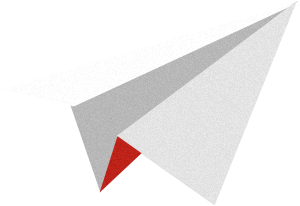 Their website was built some years back and they were concerned that it was not responsive to mobile phones, so a redesign was required. 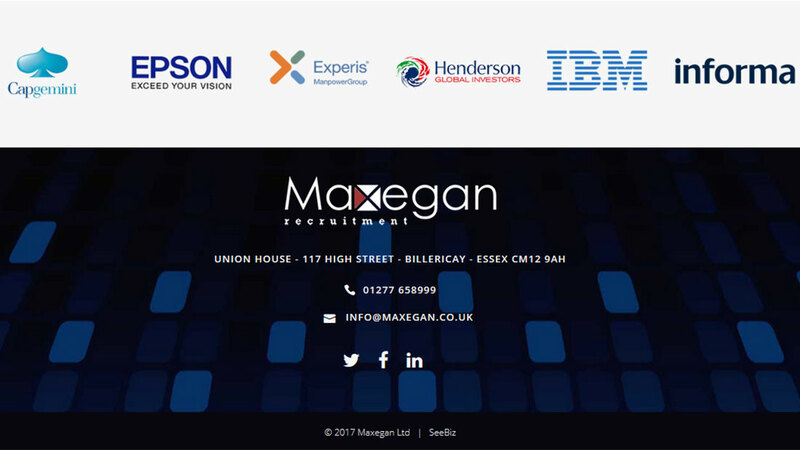 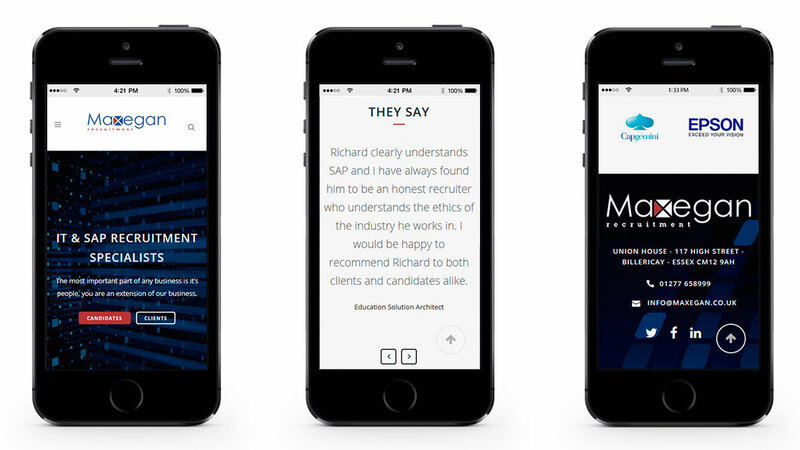 They wanted a fast, bright and modern site in keeping with their logo colours of blue and red, to showcase and promote their work ethics and introduce perspective clients and candidates to their services, as well as improve their overall SEO and site speed.